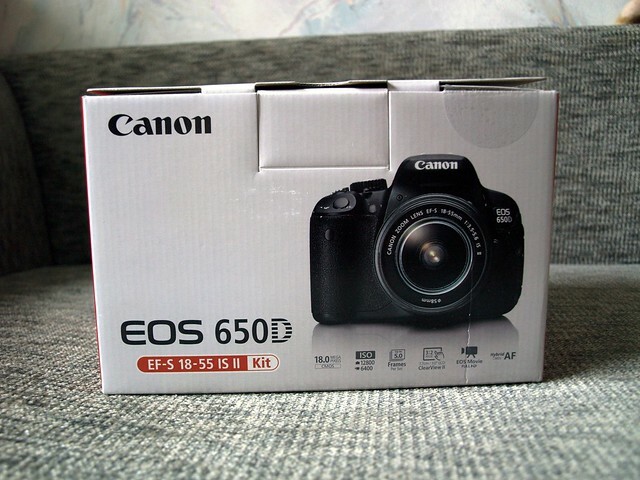 But enough about yesterday, because I can finally introduce to you my newest and most precious toy aka Canon EOS 650D camera. Got it with 18-55mm kit lenses. I received it somewhat previous week! You have no idea how happy I were when I finally got it! I have worked so much to earn money to buy this camera and it has finally payed off! On Wednesday I had my first photo shoot with it, so expect some outfit posts next week! I am still not used to the camera, because it has so many features, so i think for the first time I will have to study the manual a bit! Next Post What time it is? That is an awesome gift! Gorgeous camera! I recently purchased one and it's amazing but for the future I would like one just like that. Glad your Valentine's day was so perfect ! And love your watch and of course that camera… congratulations !! It seems you had a perfect Valentine's day. This present is awesome. So glad you had a great Valentine's day. Your boy friend seems like a gem :). And I'm so happy for you that you got a new camera! 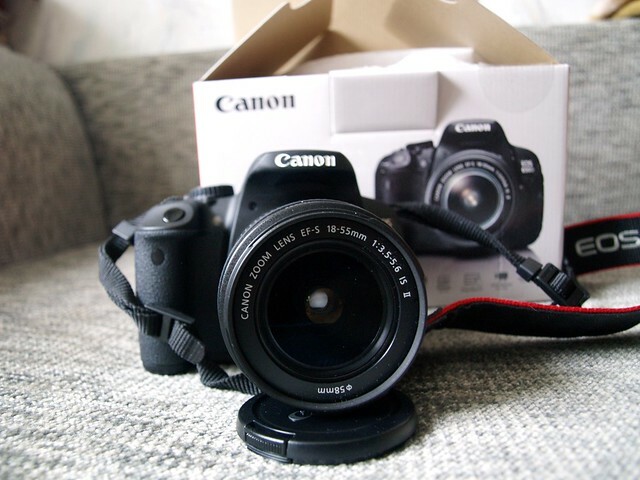 i'm a photographer and when I bought my canon I was so so happy :)! Hope you love it! Come visit me sometime…follow if you like and I'll follow right back! Totally jealous…I am in dire need of new camera! amazing toy. you're so pretty! I'm hoping to get this camera sometime this year, I really need to get a new one!! Ahhh lucky girl, it looks like a fantastic camera! congratulations for the new camera!! omg im jealouse!! you're going to make such a beautiful pictures for your blog!! Sounds like you had a perfect v-day. Lucky ahan! so you decided to choose the canon! great choice! i'm also very satisfied with mine! can't wait for the pics! Yay, congrats on the lovely new camera!Thanks for taking the time to stop by…hope your weekend is going well hun! 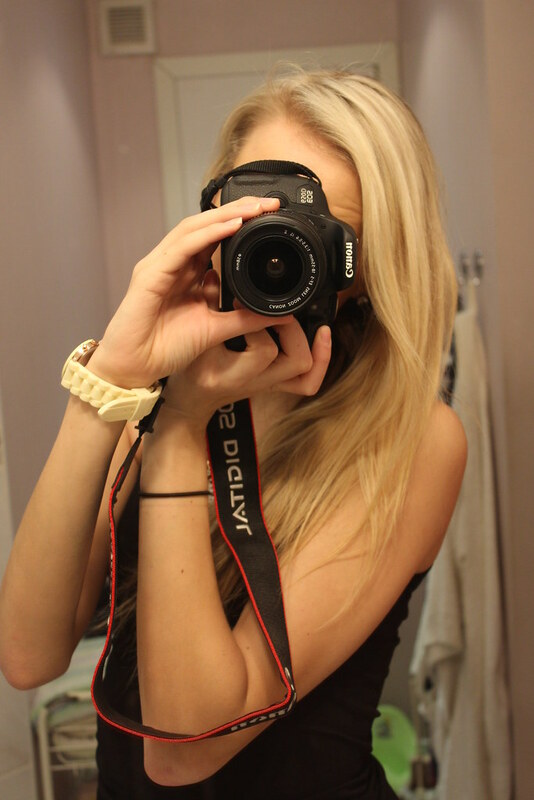 Oo so happy you finally got this camera! Such a great new toy! Totally love it! Nice camera girl. Enjoy it!! Wow that is a great camera! I've just discovered your blog and its great. I follow you now, I hope can pass by my blog and follow me if you like it. 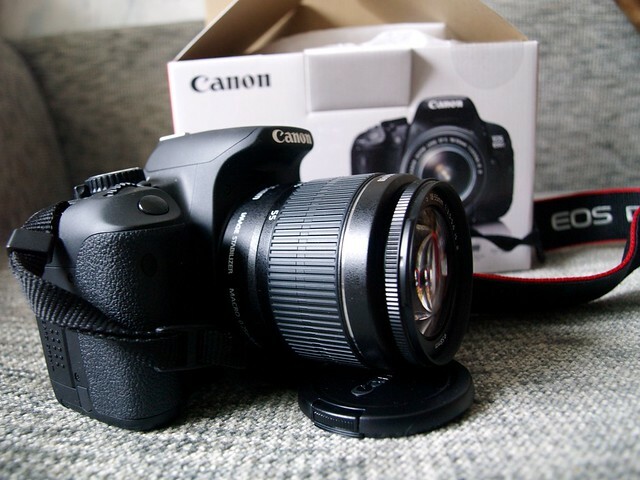 I love Canon! Great choice! What a great choice, I love my canon camera! You're going to love it! Oh wow Canon EOS great ToY! Hmmm I envy the camera! Sounds like you had an amazing Valentine's Day! Oooh, congrats! I'm looking for a new DSLR too. Can't wait to see the stunning photos! Nice! Your pictures will sure makes a lot of difference with a good DSLR camera. Enjoy it and use it so often till you get a hang of it. I'm very happy for you!